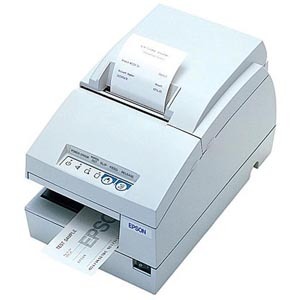 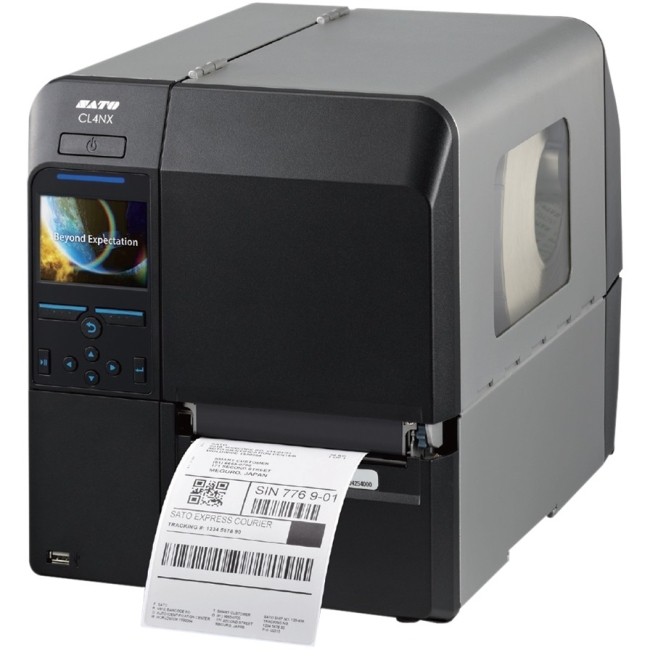 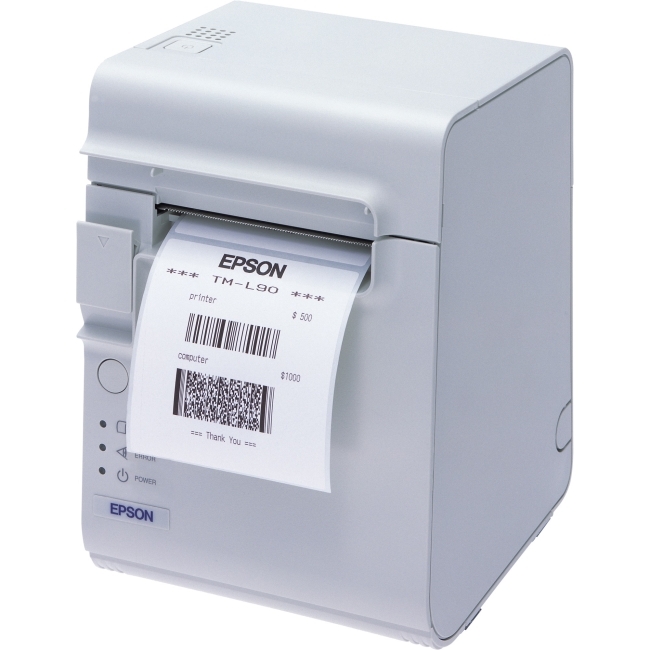 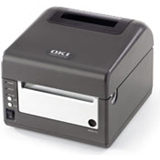 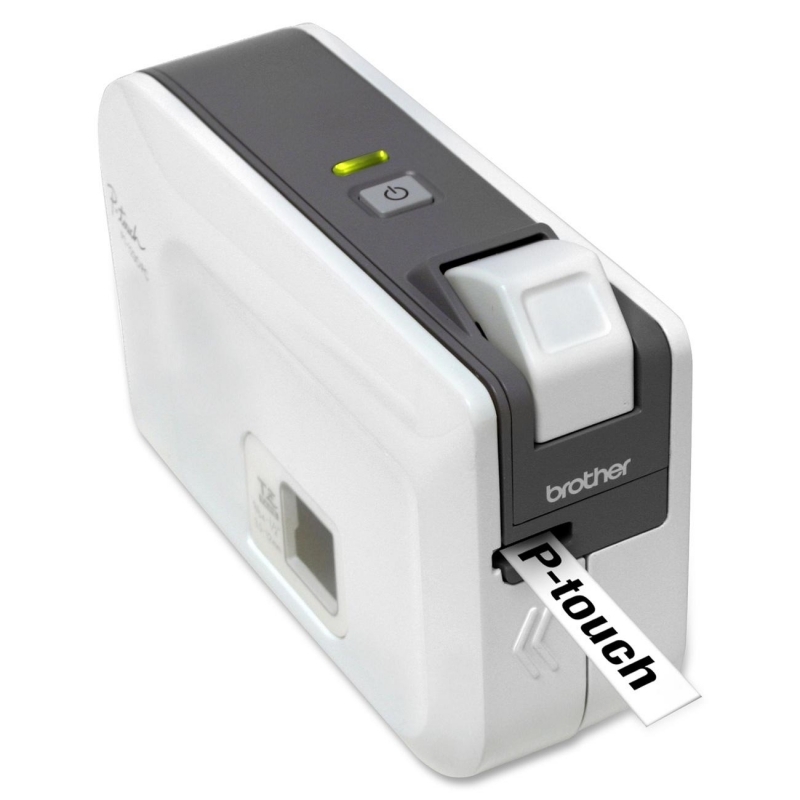 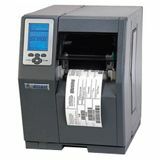 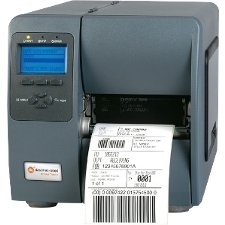 The Datamax H-4212X thermal barcode printer is the most advanced and feature rich printer solution designed for today's dynamic enterprise applications. 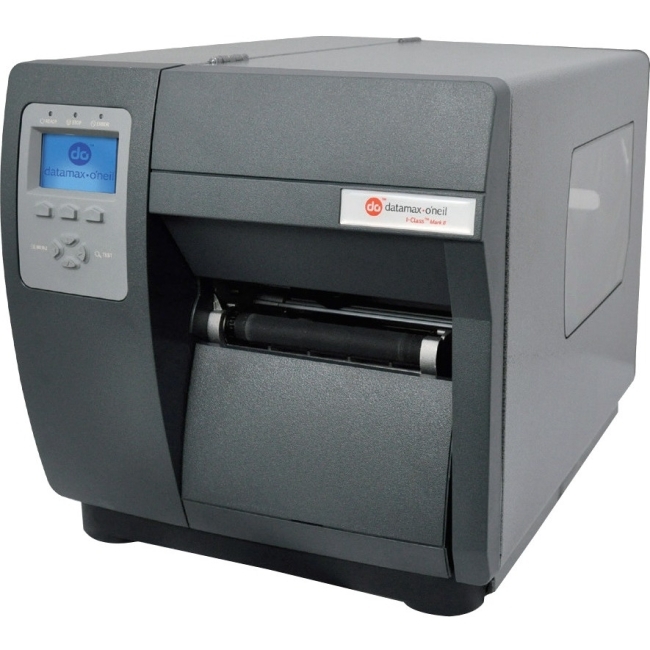 This printer provides throughput that is up to twice as fast as other printers in its class, and its gear-driven design provides rugged and reliable performance for 24x7 mission-critical service. 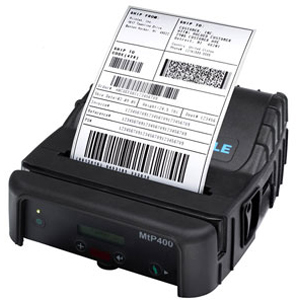 Modular construction increases up-time for the highest levels of user productivity, and helps provide the lowest cost of ownership. 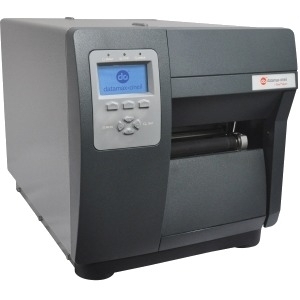 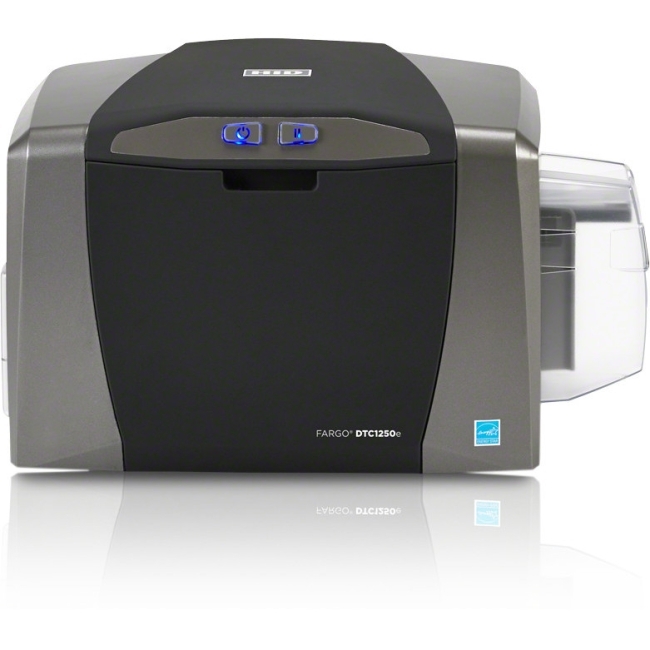 This printer offers the industry's largest graphical display that provides an easy-to-read view for quick navigation and printer notifications.